Among all the fireplace and chimney service companies across Howard County in MD, All Pro Chimney is the company homeowners prefer. Our well-trained professional service team is committed to exceeding customer´s expectations of quality service. We stay aware of the industry standards and available options for chimney repairs, fireplace installation and other hearth appliance services. We service gas fireplaces, pellet stoves and wood burning fireplace for Howard County Homeowners who demand quality service at competitive prices. 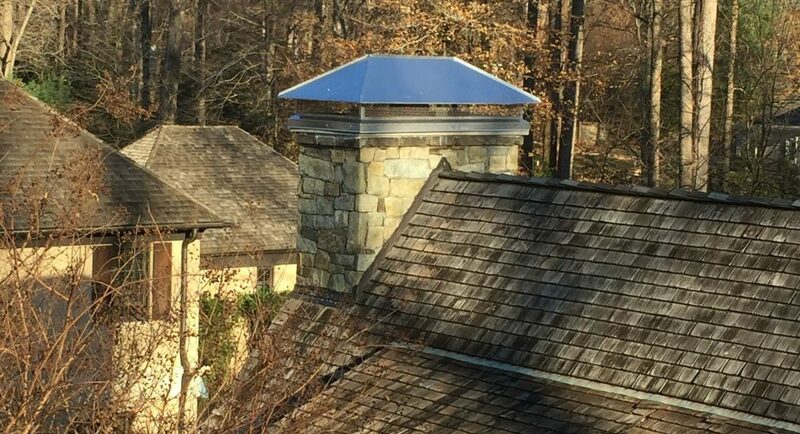 Why Howard County homeowners choose All Pro Chimney Service? 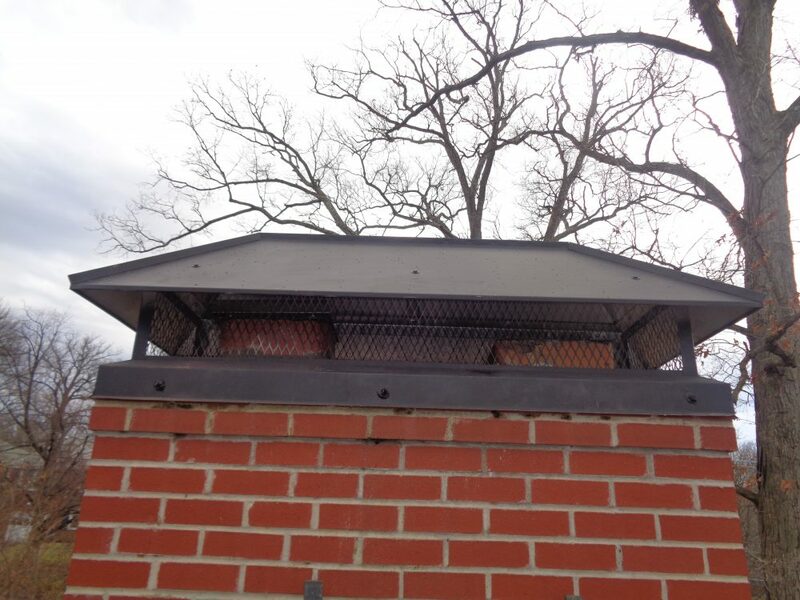 We are a locally owned and operated chimney service company with owners who are actively involved in the business. We make sure that customers receive the best service. As proud members of the National Chimney Sweep Guild (NCSG) and Mid-Atlantic Hearth, Patio & Barbecue Association (HPBS) we stay aware of the industry trends. 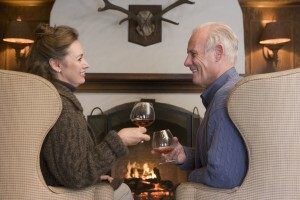 We are good at what we do and feel passionate about helping homeowners enjoy their fireplaces. Carefully manage schedules to make sure technicians arrive on time. Provide the quality service that you deserve. 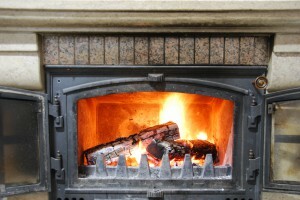 Before we do anything, we need to understand the current state of the chimney and fireplace. Every situation is different. We offer three types of chimney inspections. Chimneys should be inspected at least once a year. Doing so allows for potential problems to be found in their early stages. Also, having the chimney inspected before selling your home is recommended. Our technicians will complete a thorough inspection and identify if your chimney requires a chimney cleaning or repair. Keeping your chimney clean is a very important part of maintaining a safe home. According to the fireplace safety institute, all chimneys should be cleaned at least once a year in order to avoid the buildup of creosote and soot along your chimney. Creosote buildup is a common cause of chimney fires. Chimney sweep service includes cleaning creosote buildup and other substances from your chimney system. At All Pro Chimney, chimney sweep service starts with a chimney inspection. In some cases, we find that chimney cleaning is not needed. We only charge for a chimney cleaning if one is needed. All Pro Chimney is your source for the best chimney repair services in Howard County. 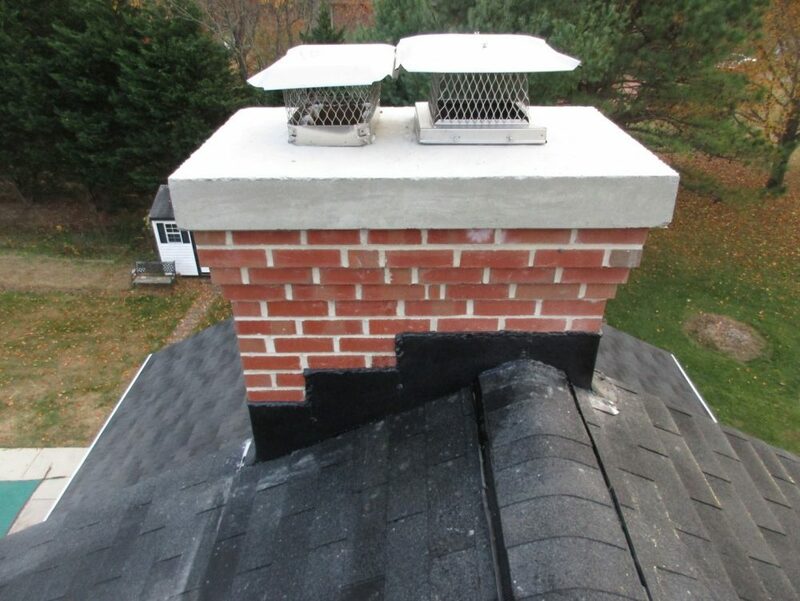 We will examine your chimney and create a detailed cost estimate for the necessary repairs. We review that estimate with you, answer questions, and handle your repair in a professional manner. Our technicians specialize in providing long term solutions to your chimney problems.